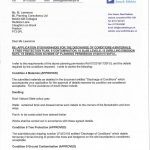 Given the sensitive nature of the proposed development, a contaminated land planning condition was attached to the decision notice for the erection of a replacement dwelling. 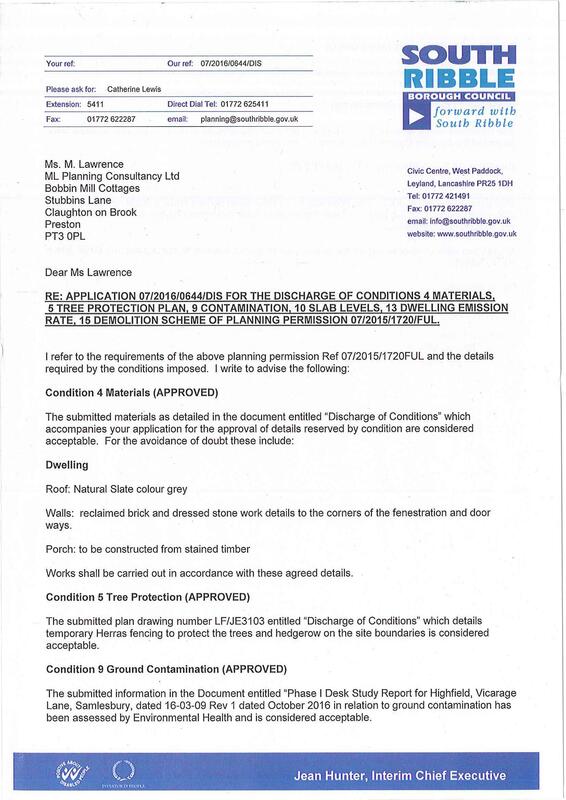 The first stage discharging the contaminated land planning condition was to prepare a desk study report. Initially the site history was reviewed using Ordnance Survey maps, aerial plates and street level imagery and it was noted that the current dwelling had been erected between 1912 and 1928. 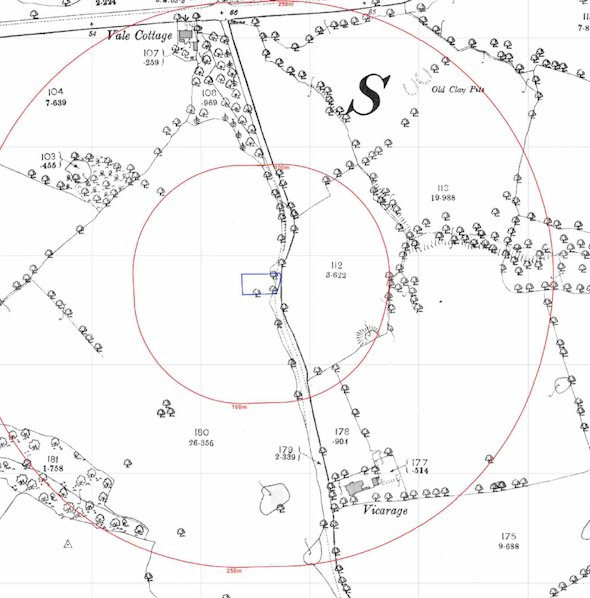 A number of ponds and a clay pit were identified being present within 250m of the site. A review of the data provided by Groundsure and the Environment Agency did not identify any further potential sources of contamination, including landfills in close proximity to the site. The geological maps identified the underlying bedrock as being sandstone, which was assessed and was determined to be a medium sensitivity aquifer. 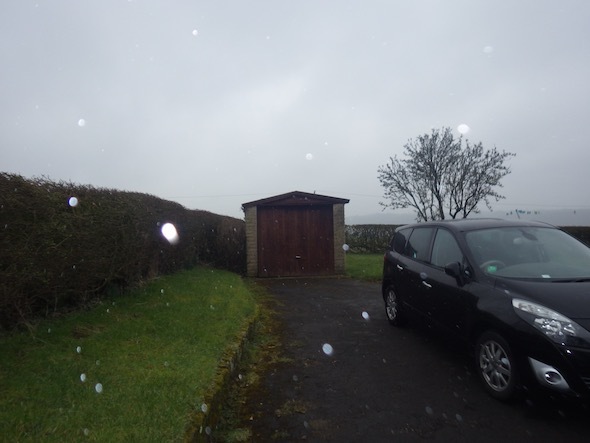 On completion of the desk based review the site walkover survey was undertaken, which confirmed that the site was occupied by a single story dwelling and residential garage. In order to assess the potential risk posed by the potential sources of contamination identified in the desk based part of the report, a qualitative risk assessment was undertaken, and based on observations made during the walkover survey and the historical review the off site sources of ground gases were all discounted. As the presence of made ground could not be discounted, it was proposed that if made ground is encountered then it should be removed from sensitive area (gardens, concrete and water mains). The desk study report was submitted with 07/2016/0644/DIS to discharge the contaminated land planning condition. The recommendations of the report were accepted and the condition discharged.